A low cut, cushioned sock that your shoe will not eat. High impact cushioning only where you need it in the toe cup and the heel lock areas. This sock delivers pavement-pounding performance in every stride. 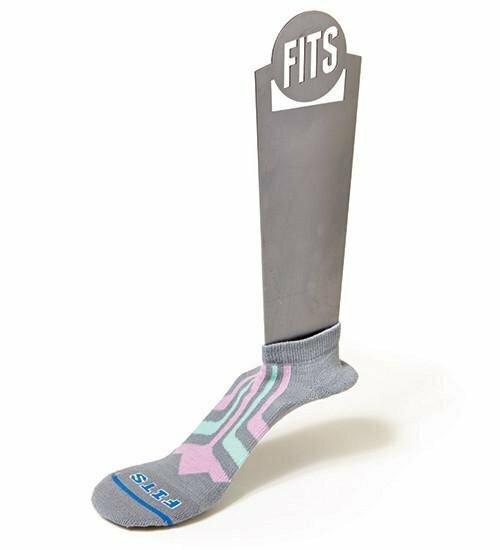 Our patented Full Contact Fit ® hugs the contours of your foot and stays put so there are no loose socks to rub you the wrong way. This low cut sock will not fall down into your shoe. Toe and Heel Lock high impact cushioning.